Professional and reliable intruder alarm installation services across the Bristol area. 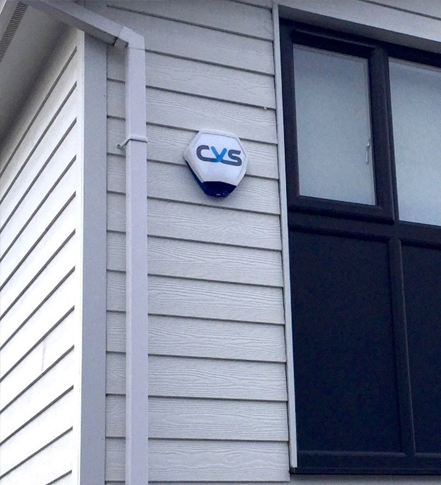 Our team were contacted by a residential client to install for them a new intruder alarm system. Utilising our experience and knowledge of the industry, our team were able to hand pick the perfect intruder alarm that would ensure their property is fully safe and secure. If you are looking for a new intruder alarm system for your home or business, and are based in the Bristol area, contact our team today. business is safe and secure 24 hours a day."